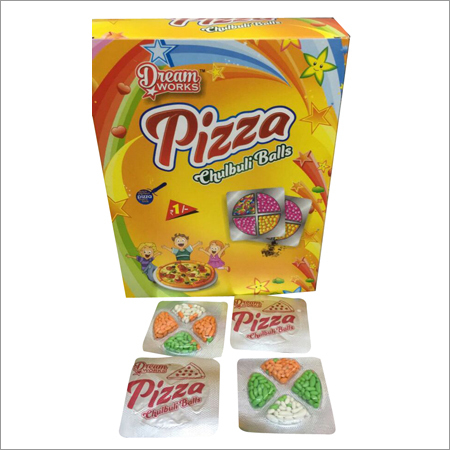 Our competency lies in offering our customers a broad collection of Pizza Candy to our patrons. 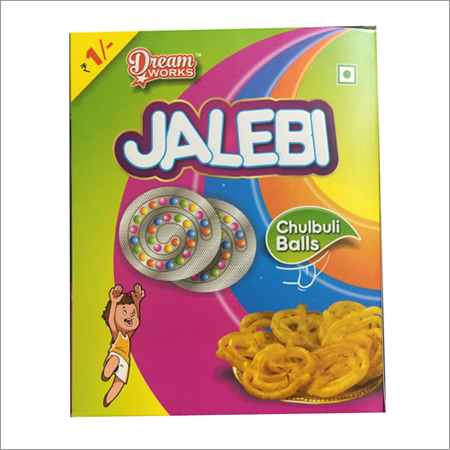 This candy is immensely appreciated for their delicious taste and mouthwatering flavor. 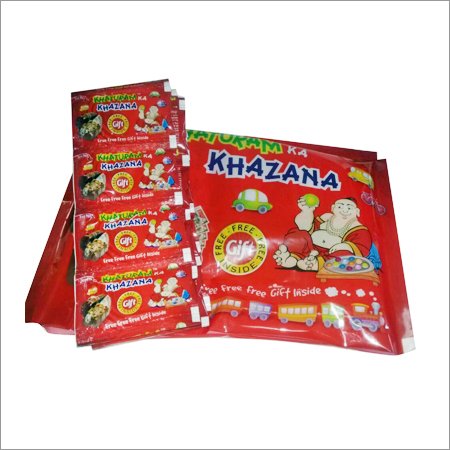 Provided candy is hygienically processed using topmost quality ingredients and sophisticated machines in tandem with set industrial food norms. 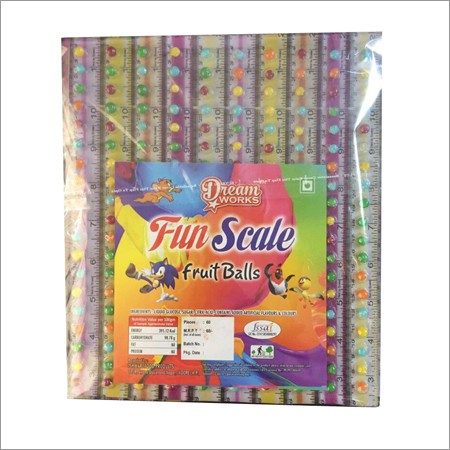 In addition, our given pizza candy is stringently checked against diverse norms to attain quality benchmark.